Always make sure you understand what you are signing. As with any major service agreement, contracts are used to secure both sides of the service, the customer, and the service provider. Charter yacht contracts are a secure method for outlining and specifying the responsibilities and list of services that the yacht owner must provide, as well as the general terms of the services that the broker must manage for the customer. The contract also stipulates the legal requirements that customers must adhere too while enjoying their time on the yacht they are chartering. As the popularity of yacht charters has risen over the oast two decades, so too has the standardization of the contracts developed into a more generic and international format. 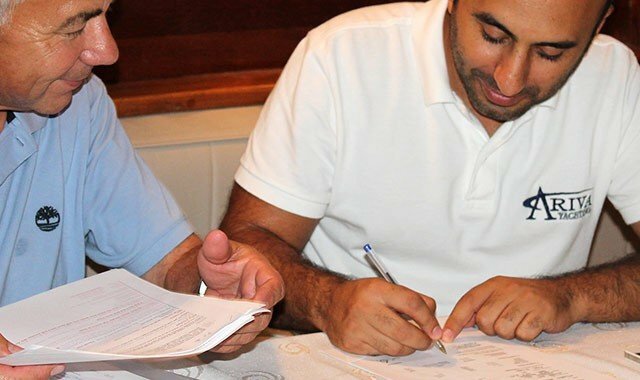 Currently, charter yacht contract formats are usually provided by professional organizations such as the Mediterranean Yacht Brokers Association (MYBA), now known as the Worldwide Yachting Association. MYBA terms are a specific set of terms that outline what services are included in a yacht charter, such as the wages, food, and shifts of the crew as well as an addendum (list) of all the equipment and water toys that the yacht provides for the duration of the charter. The MYBA terms include all the sundry details that include laundry services, the board and nutrition expenses, the cost of fuel, engineering and maintenance during the charter period as well as all berthing and port fees. Apart from the MYBA terms, there are other formats such as the Standard Eastern Mediterranean Terms (SEMT) terms. These are not used as frequently as the MYBA format but are comprehensive, and they set the base charter fees and services similar to MYBA with only a few differences. The main difference being the half board coverage rather than MYBA full board. The SMET considers that most passengers will eat dinner on shore in the port of call. Another contract that is used is the Greek Terms format. 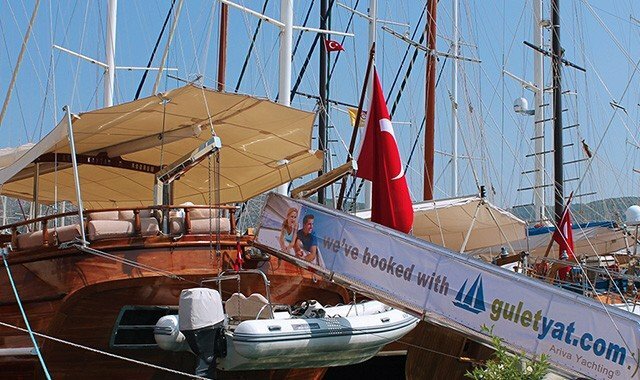 The GT format includes fees that are specific to Greek harbor berthing and port costs. The golden rule of any contract is reading it in full. Read every word and every sentence, and always question paragraphs and clauses that are not fully understood. Make sure you know what is included in the service and what extras you will need to pay for. Always check the fuel clause in your contract, some clauses limit the amount of fuel used daily. The amount of fuel can exceed expectations when guests want faster or longer engine powered activities. 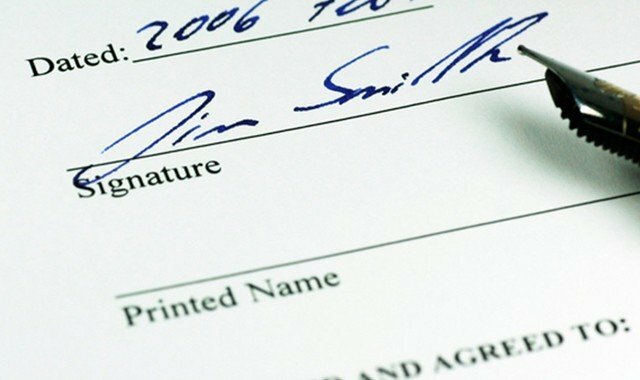 As with any other agreement, always make sure you understand what you are signing and don`t be worried about requesting changes to the contract. The charter contracts are not written in stone and can be adapted to meet any demand, so long as the fundamental issues of safety and profitability are not challenged.